Prior to joining the Network, Staci worked for nine years with New Jersey Citizen Action where she went from being an organizer to the Political and Legislative Director. As the Political and Legislative Director, she devised and implemented political, legislative, and electoral strategy for the state’s largest non-profit, non-partisan independent watchdog coalition. She received her Masters in Public Affairs and Politics from Rutgers University in 2004. Staci has served as an associate trainer for the Midwest Academy, a leading national training institute for the progressive movement, and worked as a labor organizer with the AFL-CIO Organizing Institute and the Health Professionals and Allied Employees/AFT/AFL-CIO. Staci has achieved numerous professional milestones and honors. She received the 2017 Edward J. Bloustein School of Public Policy Career Achievement Award and the 2017 Golden Rose Award for Advocacy from The Rose House. 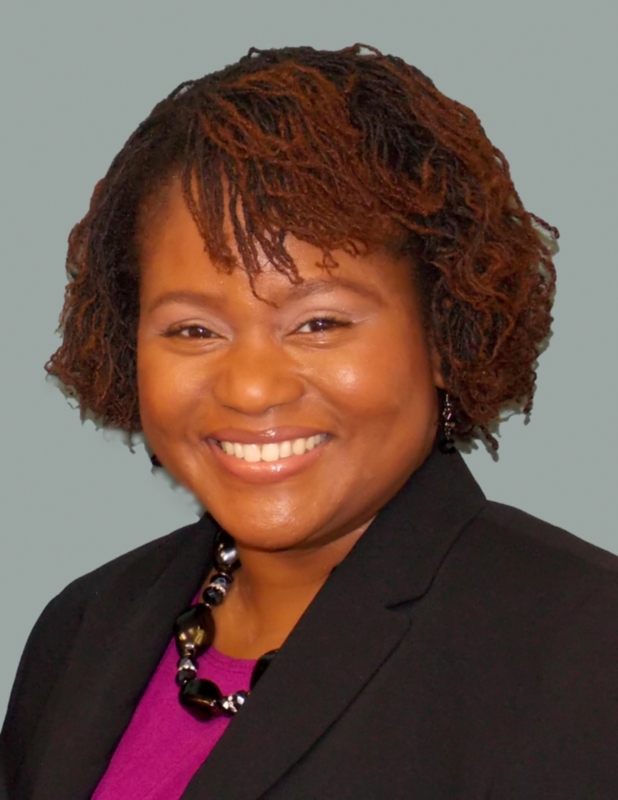 Staci serves on the Economic and Community Advisory Council of the Federal Reserve Bank of Philadelphia and is a member of the Housing Advisory Council for the Federal Home Loan Bank of New York. In 2016, she was honored by the New Jersey General Assembly during Women’s History Month as a Change Maker and was the inaugural recipient of the Center for Non-Profits’ Emerging Leader Award in 2013. A member of the NJ Citizen Action Board of Directors, Staci was honored in 2014 with its Community Service Award. 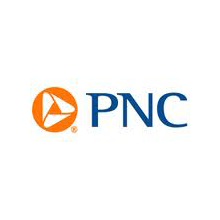 Representing the Network on Community Reinvestment Act Advisory Boards for both PNC Bank and Valley National Bank, and on TD Bank’s Leadership Council, Staci assists these institutions in meeting their community investment objectives. She has made multiple appearances on national media outlets, including MSNBC, NPR, the New York Times and the Wall Street Journal, and is a recognized expert on housing and community development issues sought by national, regional and local press. 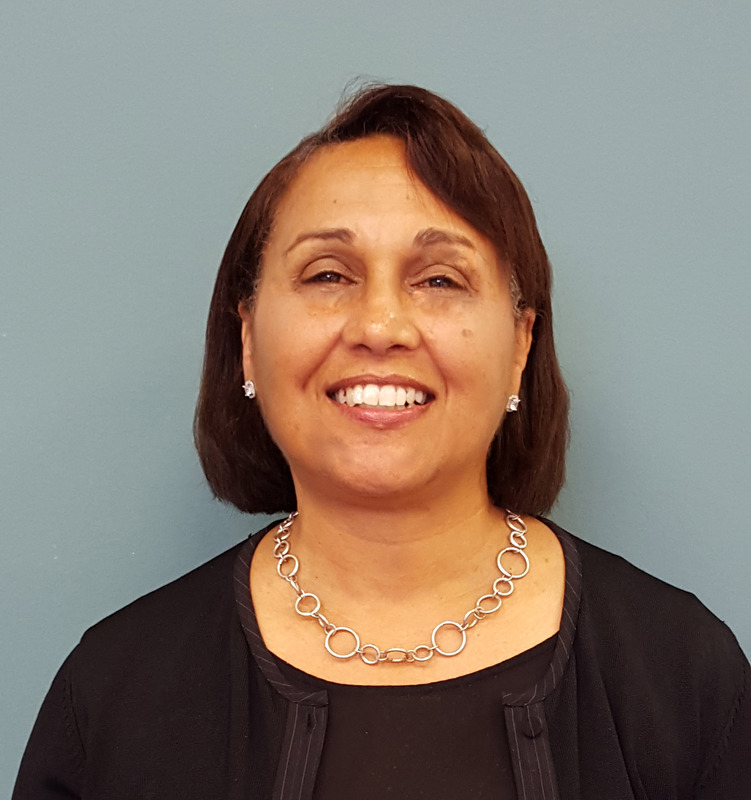 Sharon K. Barker, Vice President and COO - Sharon brings over 30 years of non-profit experience across a broad range of community and national human service organizations. 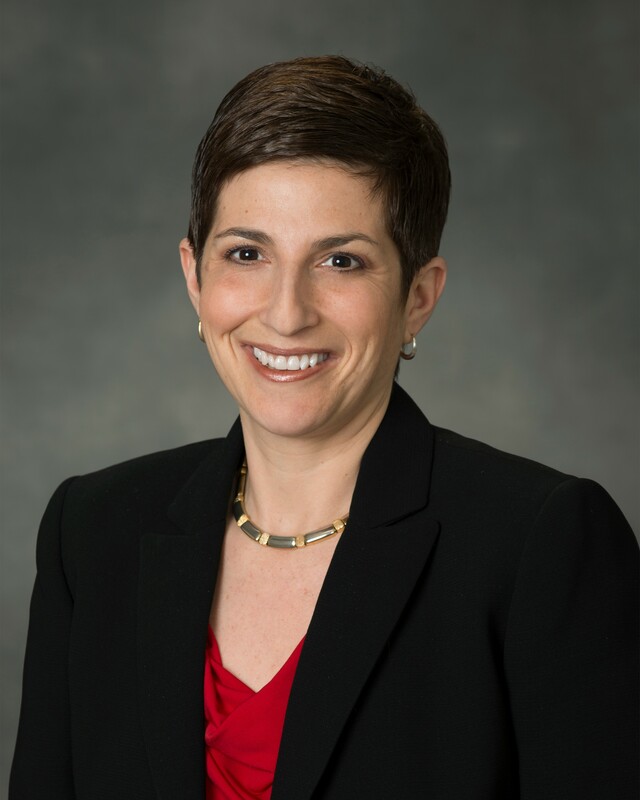 Most recently, she served as Interim Co-CEO and Senior Vice President of Community Impact and Development for the United Way of Bucks County. Sharon is a Certified Fundraising Executive who has raised millions of dollars throughout her career. She has been a trainer and consultant for numerous non-profits with a focus on fundraising, capacity building, and planning. Additionally, she has been certified as a Section 8 Housing Specialist and has experience working with numerous communities in the areas of rental assistance, rental rehabilitation, housing rehabilitation, homelessness prevention, program development and community development programs. Sharon has a track record of building strong corporate and community relationships as well as initiating innovative programs and services. As Vice President and COO of the Network, Sharon is responsible for the daily operations of the organization, as well as fund development and the areas of training, consulting and technical assistance. Terri Benson, Technical Assistance and Training Coordinator - Responsible for coordinating the Network’s technical assistance and training component for membership and community partners. 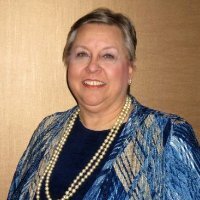 She has over twenty years of work history in the not-for-profit community as well as federal and state government. Her professional experience includes housing, community and economic development programs with a focus on staff development and compliance monitoring. Having served much of her career in project implementation and facilitation, as well as direct service counseling, she has a holistic perspective of successful service delivery. Terri holds a B.A. Degree in Political Science and Public Administration from North Carolina Central University and an A.A.S. Degree in Paralegal Studies from Burlington County College. Arnold Cohen, Senior Policy Advisor - Responsible for coordinating the Network’s public policy advocacy and outreach activities. Prior to joining the Network in 1994, Arnold began his career in Newark, NJ as a grassroots advocate organizing statewide public policy campaigns in the areas of affordable housing, early childhood education, health care, and environmental justice. In addition to his work at the Network, Arnold sits on the boards of the Mercer Alliance to End Homelessness, the Anti-Poverty Network and the Essex Community Land Trust. He represents the Network on their partnership with the Regional Plan Association’s 4th Regional Plan. In his role as the Senior Policy Advisor at the Network, Arnold has been instrumental in leading campaigns that have led to the passage of the Neighborhood Revitalization Tax Credit, State Rental Assistance Program and the Abandoned Properties Act. Through Arnold’s efforts, the Network has been a leader in advocacy for creating homes lower income people can afford, revitalizing the communities where they live and strengthening the work of nonprofits in these areas. Lia Ferrante, Development Specialist - Responsible for researching and developing new sources of funding, and guiding the new VISTAs. Prior to her new title and duties here, Lia worked for a full year at the Network as an AmeriCorps VISTA collaborating on many projects including healthy homes, equitable Sandy recovery, and homelessness. She holds an Artium Baccalaureus degree in Classics from the College of Charleston. Carrie Garcis, Finance Coordinator - Responsible for the bookkeeping and accounting of the Network's finances, including payroll, employee benefits, banking, grants and insurance. Prior to joining the Network, Carrie worked in the fields of project management, financial analysis and financial services in the private sector for over 13 years. 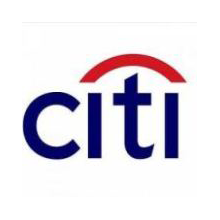 Carrie holds a Bachelor of Arts in Economics and Communication from Rutgers University. Janelle Y. Greene, JD, Housing Counseling Grant Coordinator - Responsible for coordinating the Network’s technical assistance and training components for its membership and extended community partners. Janelle has nearly twenty years of experience working in the not-for-profit community with a focus on social, environmental, community and economic development and faith-based causes in Boston and New York City. She has successfully worked in non-profit management with a focus on government and community relations grant writing and contracting compliance. 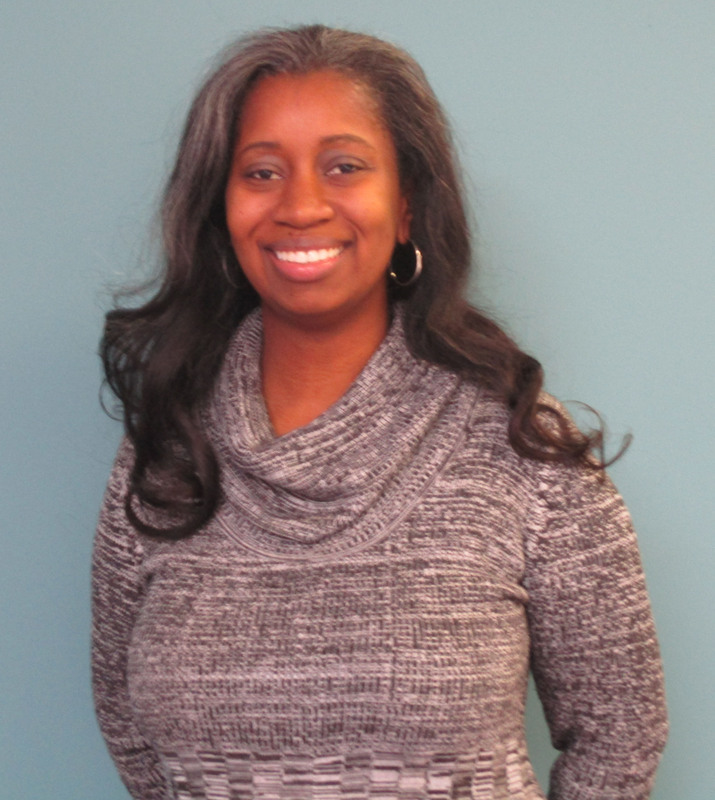 Prior to joining the Network, Janelle worked as the Director, Government and Community Relations at Neighborhood Housing Services of New York City, Inc. She has advocated for counseling and financial programs, directed and wrote government grant initiatives, and managed certification processes with agencies like U.S. Department of Housing and Urban Development. Janelle holds a Juris Doctorate from Boston College Law School and a Bachelors of Science in Urban Regional Studies from Cornell University. Jessyca Hart, Office and Special Projects Coordinator - Responsible for providing technical support and executing administrative tasks which support Network operations and programs. 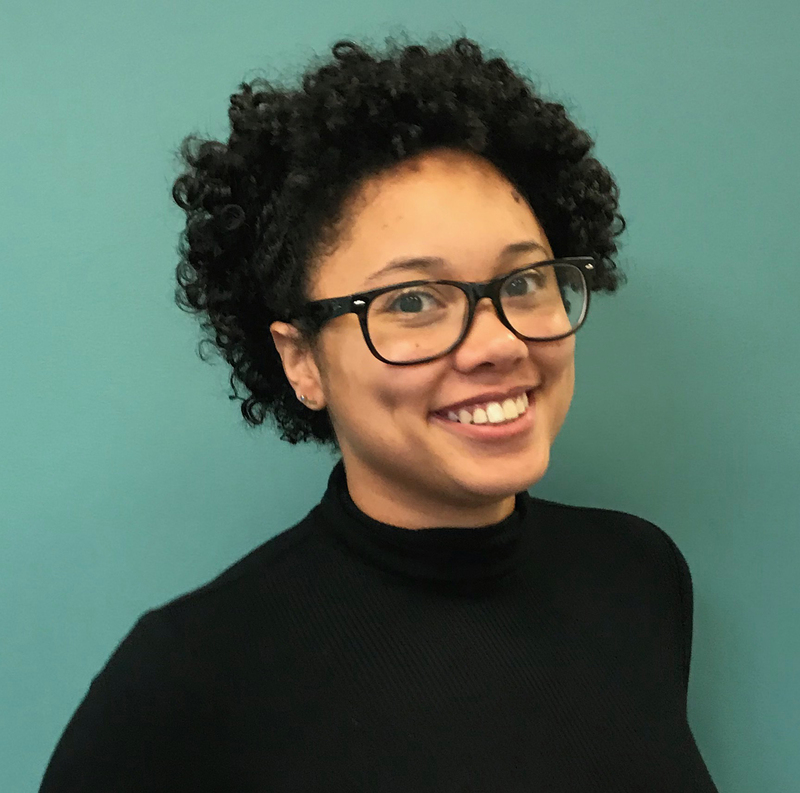 Prior to her new title and duties here, Jessyca worked for a full year at the Network as an AmeriCorps VISTA focusing on expanding our Healthy Homes & Communities initiatives and coordinating the Community Scholars Program. Jessyca holds a Bachelor of Arts degree in Sustainability with a concentration in Policy and Economy from Stockton University. During her time in college, she interned with Mercer County Board of Social Services, providing support to case workers within the Medicaid department. 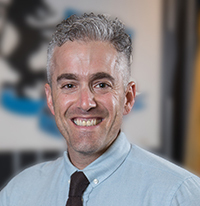 Matthew Hersh, Director of Policy & Advocacy - Responsible for leading the Network’s policy, advocacy and community engagement efforts. 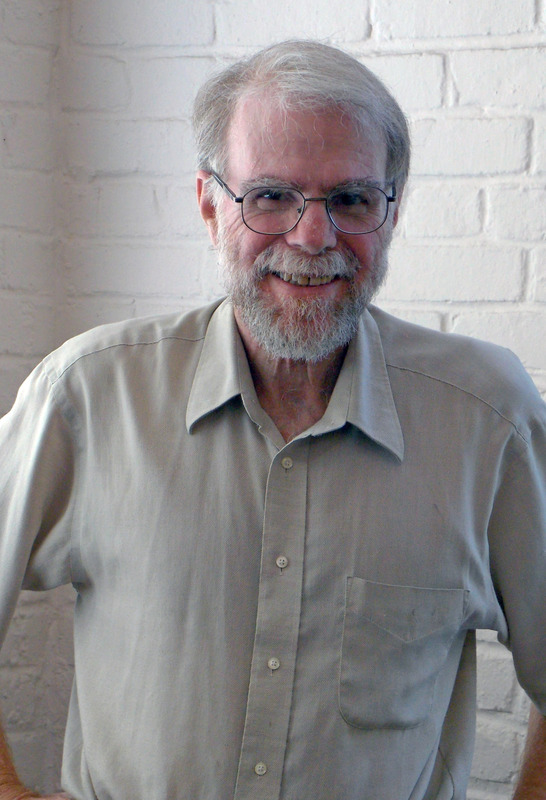 A long-time journalist and policy and nonprofit communications professional, Matthew previously served as senior editor at Shelterforce Magazine, a publication of the National Housing Institute, which focuses on federal, state, and local affordable housing policy as well as community development and community organizing. 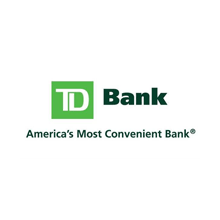 He has worked extensively with several local chapters of Habitat for Humanity, New Jersey Clean Communities, the Newark Trust for Education, New Jersey Audubon, and more. Matthew is a former member of the Highland Park Borough Council where he chaired the Borough's Health and Human Services Committee. He is currently a member of the Highland Park Housing Authority, the Highland Park Affordable Housing Corporation, the Highland Park Human Relations Commission, and the Highland Park Equity Commission. 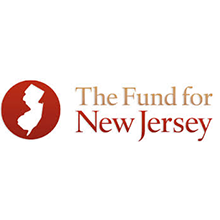 As a member of the Council, he worked with the NJ Alliance for Immigrant Justice and the New Jersey ACLU to lead the Borough’s “Inclusive Communities” policies to assure protections for undocumented residents. He is also vice chair of the board of trustees of the Highland Park Educational Foundation, which makes small grants to the Highland Park Public Schools. Denise McCardle Ladden, Special Projects Assistant - Responsible for providing administrative support to the Network. 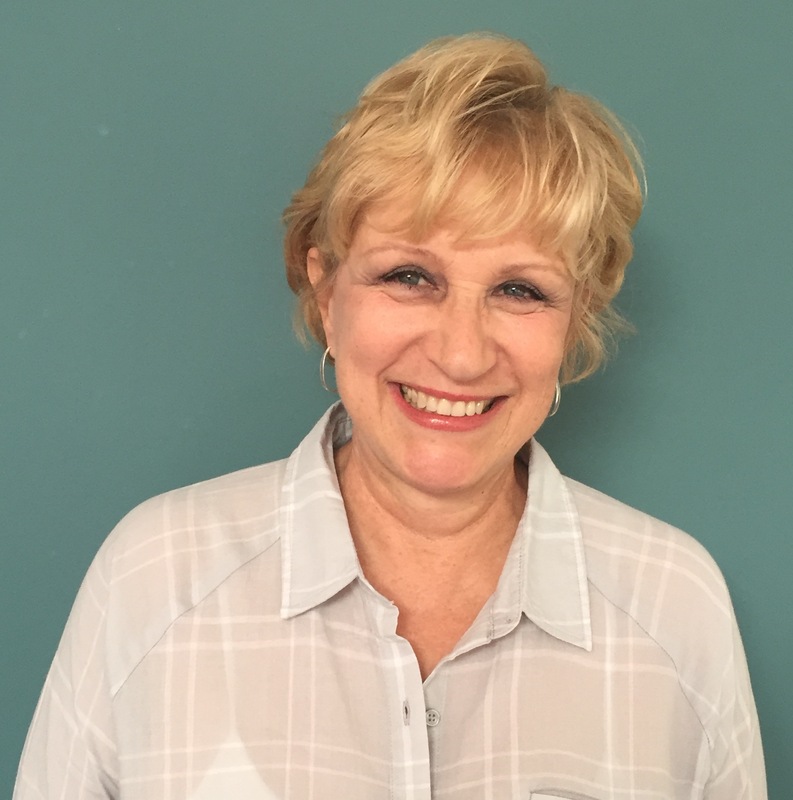 Throughout her career, Denise has been in the education field in varied capacities including music education and eventually healthcare education as a respiratory therapist. She also managed a college-level program to train therapists before moving onto the administration side of higher education. Prior to joining the network staff, Denise had been retired only a short time from Bucks County Community College. Her fourteen years there she worked in the Continuing Education/Workforce Development/Public Safety division as Executive Assistant to the Vice President, and for the last two years as Assistant Director in the Allied Health department of that division. Denise holds a Master of Science in Education from the University of Pennsylvania. 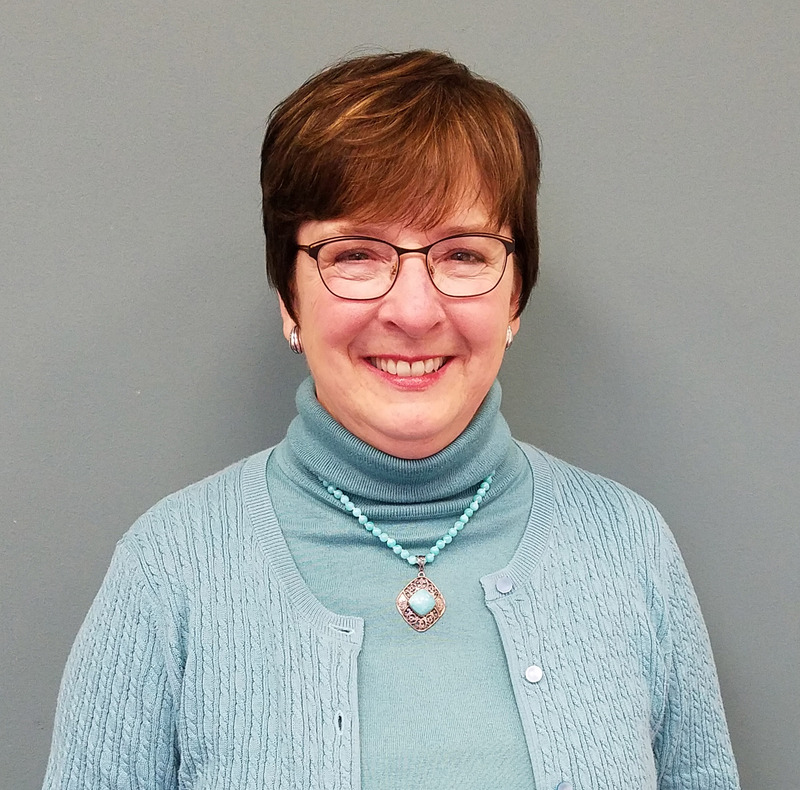 Carol Mikulski, Office & Membership Coordinator - Responsible for carrying out the technical and administrative functions supporting Network Operations and Programs. Carol previously served as Executive Director of Continuing Education at Bucks County Community College where she developed, planned and directed programs to attract students to the College’s continuing education program. An integral part of her outreach efforts was to include students who were non-traditional students and those who were facing barriers to education. As a manager for a College department, Carol successfully developed and implemented operational policies and procedures to streamline processes. She holds a Master of Science Degree in Management. Nina Rainiero, Communications Coordinator- Responsible for coordinating the Network's media and outreach communication efforts with members, supporters and media representatives. 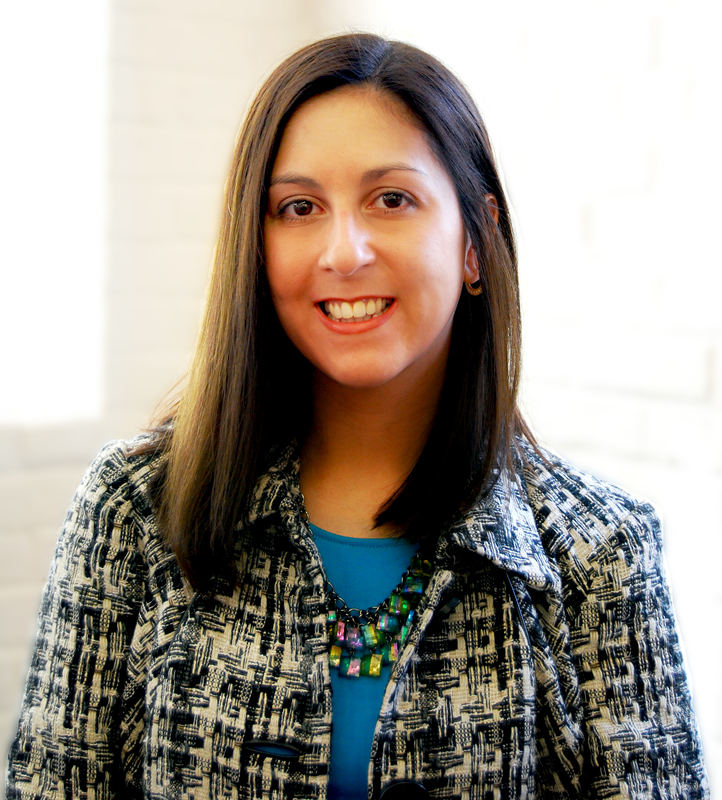 Prior to joining the Network in 2010, Nina spent five years as a Public Relations Coordinator for the Pennsylvania House of Representatives. She holds a Bachelor's of Science degree in Public Policy from Penn State University and a certificate in public relations from Rutgers University. 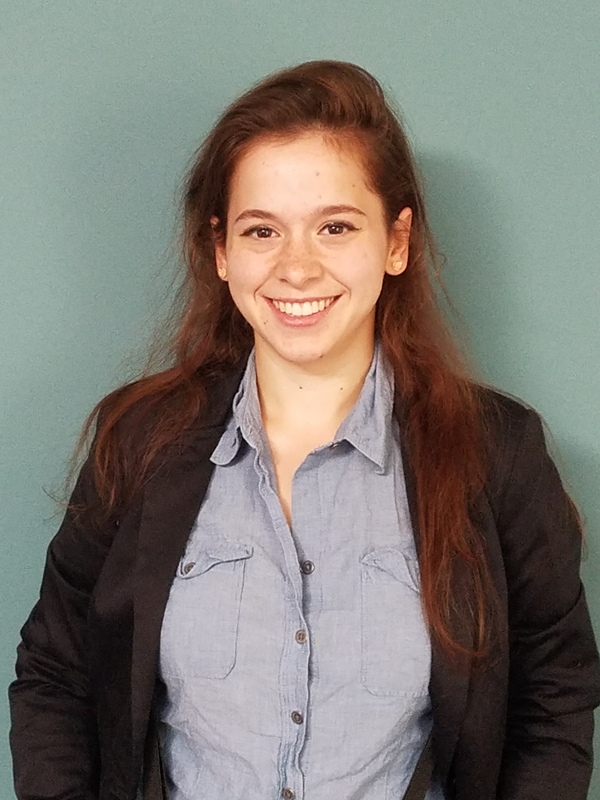 During her time at Penn State, Nina interned with the Harristown Development Corporation in Harrisburg, PA, doing marketing and research for their downtown redevelopment plan. Milan Sledge, Community Outreach Specialist - Responsible for providing targeted policy assistance and building the capacity of member organizations and leaders to reach their goals regarding equitable urban revitalization and community development. Prior to joining the Network, Milan worked as a Community Organizer for the statewide campaign, Pre-K Our Way and advocated for high-quality preschool for 3- and 4-year-olds across NJ. Milan holds a Bachelor of Arts in Political Science, concentrating in Governance & Policy from Syracuse University’s Maxwell School of Citizenship and Public Affairs. During her time there, she interned at the Office of U.S. Senator Charles Schumer and served as President for the collegiate chapter of the public service organization, Delta Sigma Theta Sorority, Inc.